Your one-stop access to the most useful and up-to-date articles, tutorials, reports and case studies on Big Data - Disruptive Innovations & Technology in Logistics. 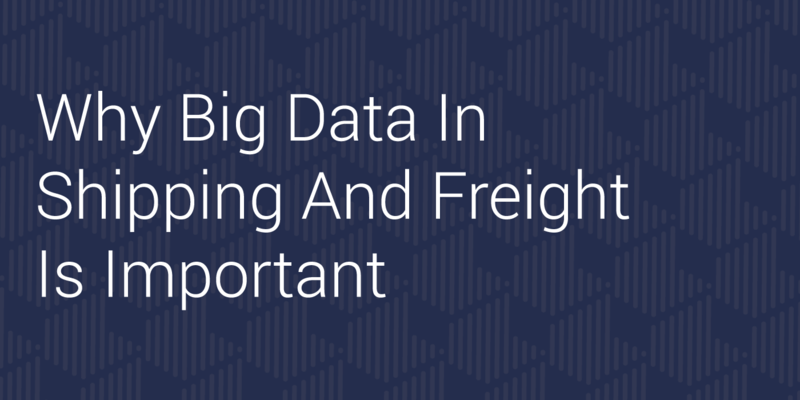 What’s Big Data in Supply Chain & Logistics? Why Should I Be Looking at This Tech Trend? The unique challenge facing food logistics providers is the nature of the cargo. With perishable items often onboard, it’s even more important for shipments to be on time. The less they’re on a truck, the more time grocers or restaurants have to sell them. 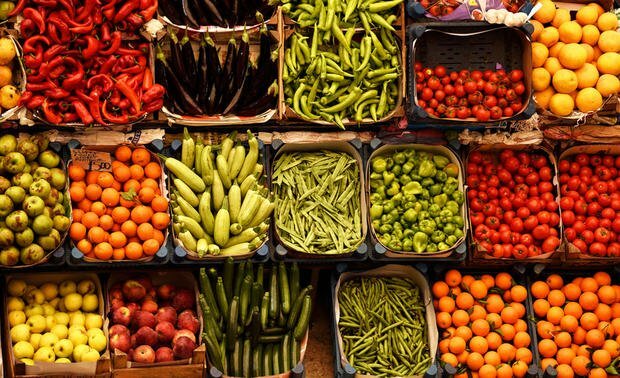 Organizations must maintain a real-time view of the holistic supply chain that connects restaurants with the entire logistics ecosystem. But that’s no easy task when you consider all of the information passing among geo-distributed people and systems, including purchase orders, invoices, route maps, truck logs, sensor data and financial information. The optimization of transport data logistic technologies that leverage passenger information and real time multi-data aggregation, are essential drivers to improving operational management and capacity utilization of intra-urban multimodal transportation infrastructure. Mark Rutzen of KIG Analytics presents how Big Data affects our transportation. What has changed everything is the advent of unstructured data. Structured data has well defined fields, and we’ve always provided solutions around it, but the volume of unstructured data is growing and growing. “Big Data in Logistics,” a current trend report from DHL, looks at the question of whether the huge data volumes in the industry can be turned into better knowledge for improved decision-making. 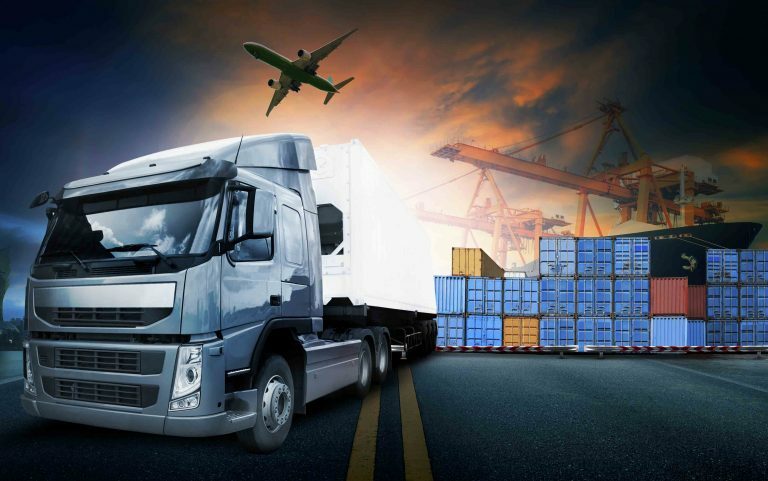 In the logistics industry Big Data analytics can provide competitive advantage because of five distinct properties (1) Optimization of service properties, such as delivery time, resource utilization and geographical coverage. (2) The delivery of tangible goods - Big Data concepts provide versatile analytic means in order to generate valuable insight on consumer sentiment and product quality. (3) Seamless integration of logistics solutions into production and distribution processes. (4) Using the transportation and delivery network as a high-resolution source of data, to provide valuable insight on the global flow of goods.” (5) Leveraging data from local and decentralized operations. Processing information from a fleet of vehicles moving across the country creates a valuable zoom display for demographic, environmental and traffic statistics. Chris Curran describes the evolution of The Internet of Things, its adoption by the business sector, and the inevitable merge with big data. Curran is the Chief Technologist at PwC.